Part of the most important factors that are taken into consideration during university applications’ evaluation is the academic performance. A great amount of weight is placed on the applicant’s academic records. 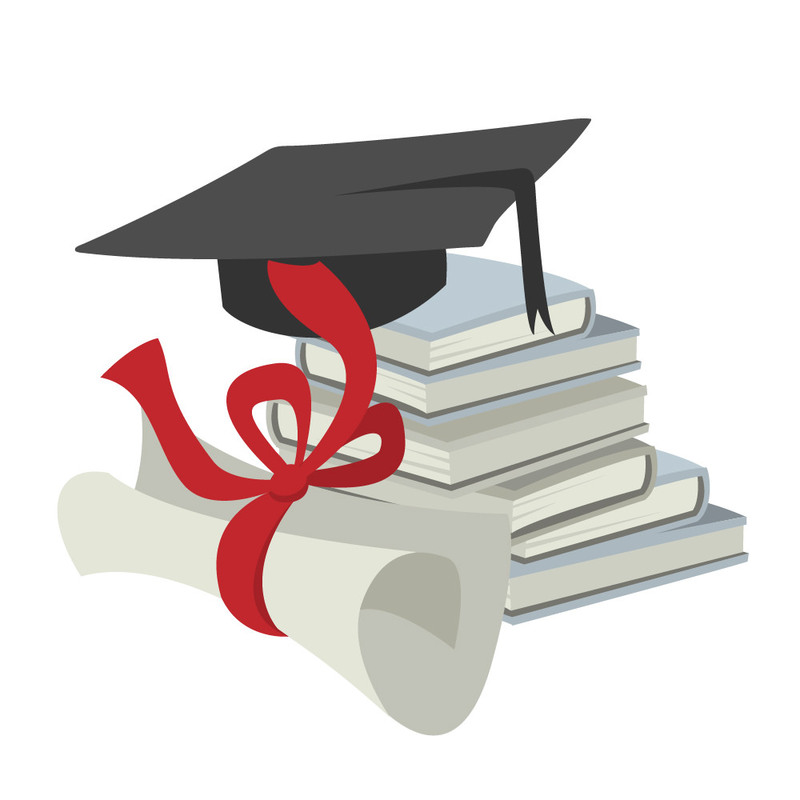 One’s academic performance is assessed through several means from the course load to the GPA. The GPA metric is measured in two ways; unweighted GPA and weighted GPA. The two methods are used to tabulate the GPA and help universities rank an individual’s academic performance better. Different institutions adopt different means of awarding academic points, the GPA in full refers to a Grade Point Average. The weighted GPA refers to a points awarding system that reflects the difficulty of a course load. The unweighted GPA refers to a points awarding system measured by a 0 to 4.0 scale. A weighted GPA is that which considers the difficulty of a course aside the grades in its tabulation. It is a Grade Point Average system with a higher range of points mostly from 0 to 5.0. This system accommodates grades within AP or honors whereas an A within this scale is translated to 5.0 which is based on the overall difficulty of a class. Some schools have a mid-level class where an A translates to 4.5 on the scale which lies between regular and honors classes. The weighted GPA ensures that students who take up more difficult courses during their learning will end up with a higher GPA that those who take easier courses regardless of their grades being similar. Calculating the weighted GPA for most education institutions involves adding a 0.5 point for mid-level classes or 1.0 for high-level classes to the regular unweighted scale. 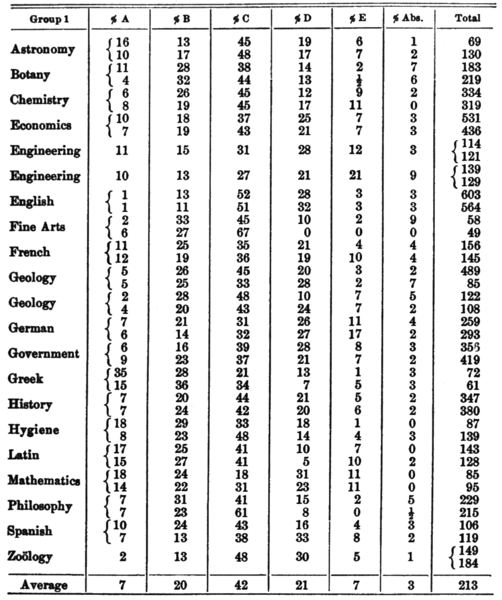 Below is an example of how the weighted GPA is tabulated. Unweighted GPA is the most popular grading system used in the academic field. The GPA’s are measured within a scale of 0 to 4.0. This system does not take into account the difficulty of a course. What this means is that an A in an easy class and an A in a difficult class will both have the 4.0-point scale. Students who take AP classes with all-honors classes and earns several A’s and B’s will have a lower GPA than the students who take only low-level classes. This however appears unfair to the students. As a result, universities usually investigate further where unweighted GPAs are used to determine whether the final grade is a true representation of one’s achievement. Unweighted GPA is more used in the academic field when compared to the Weighted GPA system. The weighted GPA system is mostly used in institutions that are highly competitive and is applicable in complex and difficult courses. The unweighted GPA system is adopted in less competitive institutions and is applicable within basic courses. The unweighted GPA is easy to tabulate as the grades are already listed. The unweighted GPA is a lot more complex where the course has to be classified as either midlevel or high level in order to determine the points to be added. Mid-level courses require an addition 0.5 while high level courses require an addition of 1.0. The scale point used for unweighted GPA ranges from 0 to 4.0. The scale for weighted normally ranges from 0 to 5.0. Enabling clear distinction between students who tool hard and easy subjects. The unweighted GPA system has been in use much longer that the weighted system. It is more traditional than the weighted system. Universities admissions prefer the weighted GPA system over the unweighted GPA. This is because it distinguishes students with academic merit. The weighted GPA and unweighted GPA are Grade Point Average measures used to represent a student’s academic achievements. The weighted GPA takes into account the difficulty of a course while an unweighted does not. The weighted GPA has a larger point scale which ranges from 0 to 5.0. The unweighted GPA has a smaller point scale that ranges from 0 to 4.0. The calculation of the unweighted GPA is much easier than that of the weighted GPA. Many institutions adopt the unweighted GPA over the weighted despite the latter being classified as more accurate and a better reflection of academic achievements. Weighted GPA is more suitable within competitive courses with different difficulty levels. Evah Kungu. "Difference Between Weighted GPA and Unweighted GPA." DifferenceBetween.net. 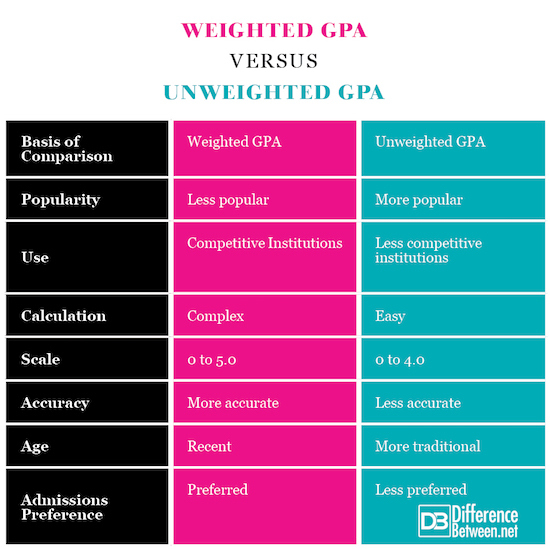 March 1, 2019 < http://www.differencebetween.net/miscellaneous/difference-between-weighted-gpa-and-unweighted-gpa-2/ >. Kramer, S., & London, M. (2006). The New Rules of College Admissions: Ten Former Admissions Officers Reveal What it Takes to Get Into College Today. Simon and Schuster. Dobson, M. S. (2015). How to Get Into a Military Service Academy: A Step-by-Step Guide to Getting Qualified, Nominated, and Appointed. Rowman & Littlefield. Pilapil, B. E., Stechlein, J. E., & Liu, H. C. (1970). Intercollegiate Athletics and Academic Progress: A Comparison of Academic Characteristics of Athletes and Nonathletes at the University of Minnesota : Stage II, a Replication of Stage I, Under Different Eligibility Requirements. Bureau of Institutional Research, University of Minnesota.